My Box Printing offer personalised pillow boxes for brand promotion, wedding and party favours, candy or chocolate gifts or retail packaging. 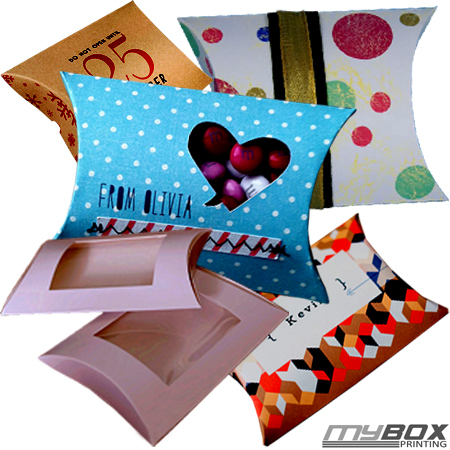 Available in wide range of packaging material and with a variety of options to customise, our pillow boxes are the perfect solution for your packaging needs. 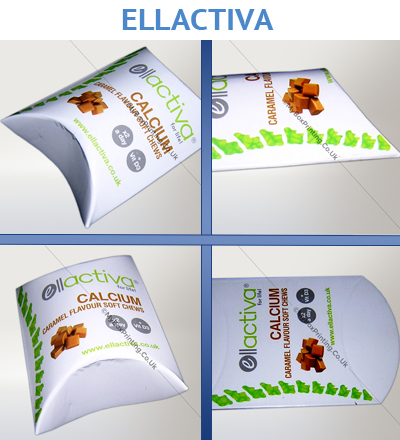 We are trusted by many when it comes to elegant and extraordinary yet affordable short run packaging requirements. Our huge clientele is spread through all over UK and Europe. Free digital proof and expedited shipping are our specialities. 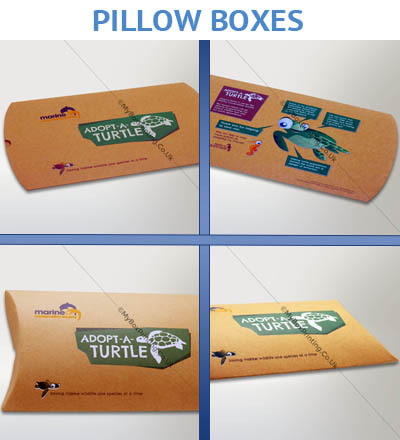 Get in touch with us today via our request a quote form and get industry’s best price for your required pillow boxes. I love the design, material, printing everything. Thanks Guys.